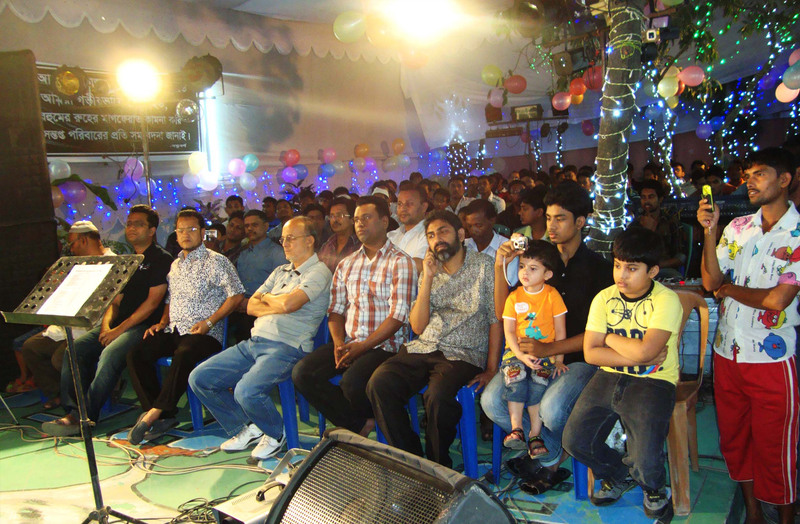 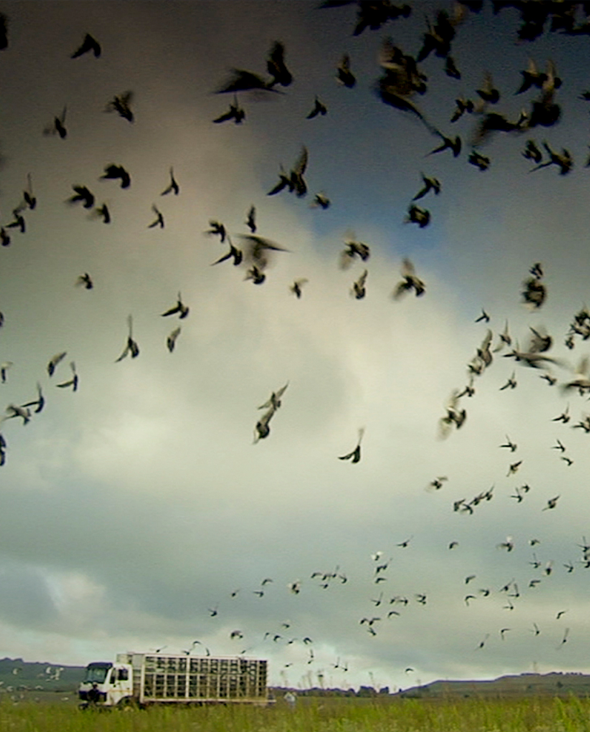 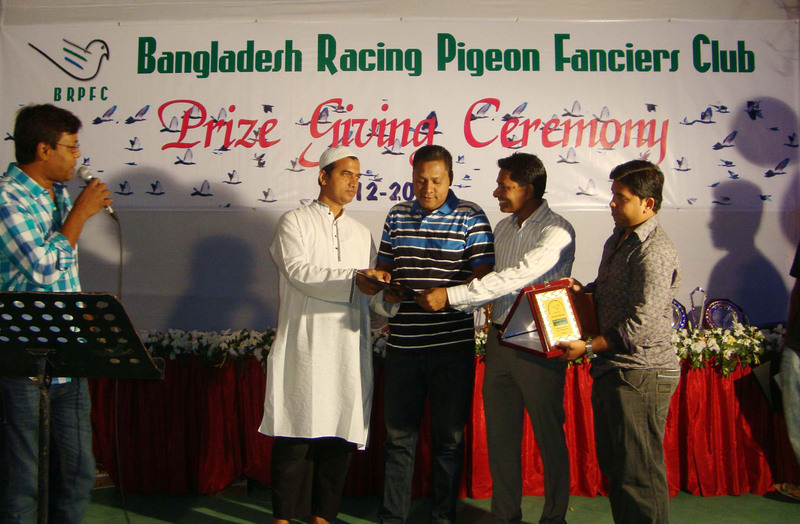 Dhaka, the capital city of Bangladesh where more then 30,000 pigeon fanciers of different categories. 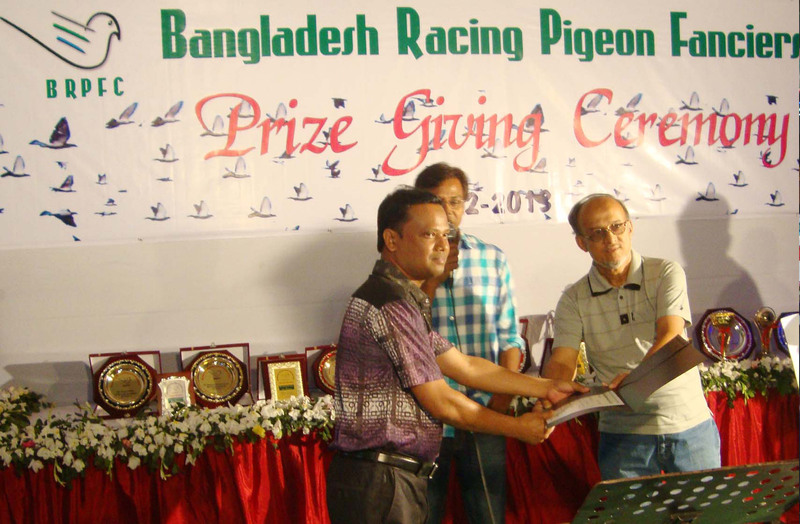 In the year of 2003 some of our pigeon fanciers have started to develop Racing Pigeon in Dhaka-Bangladesh and subsequently it has reached a level of international standard and such development attract pigeon fanciers. 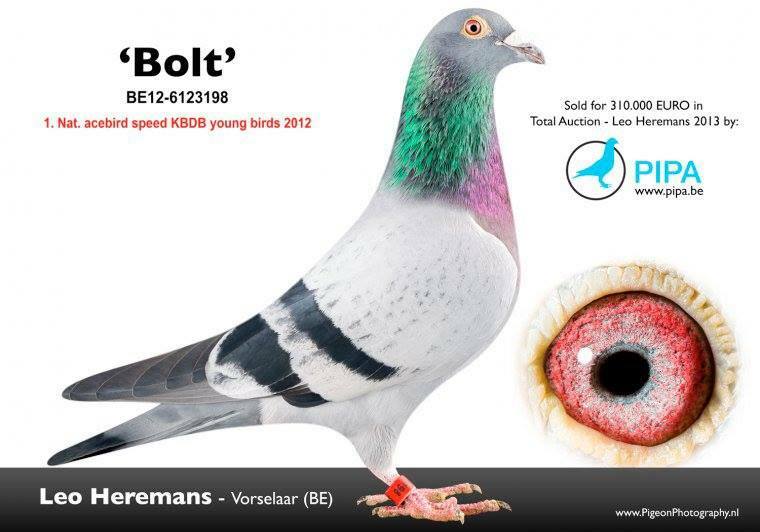 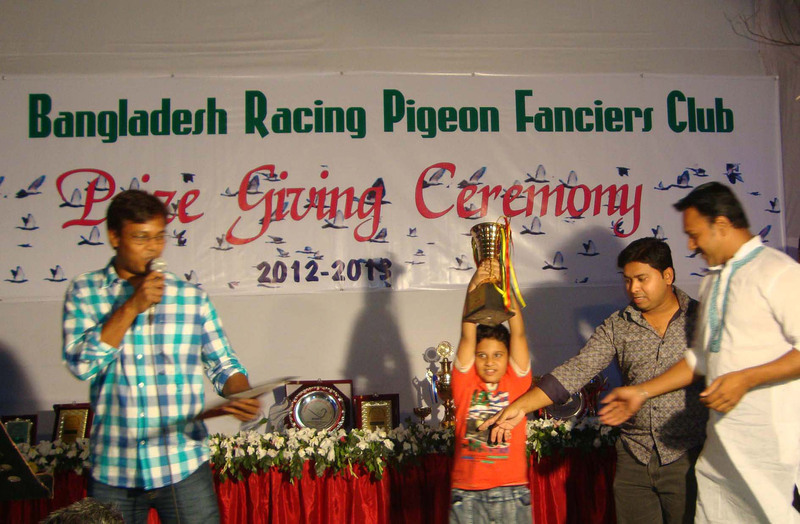 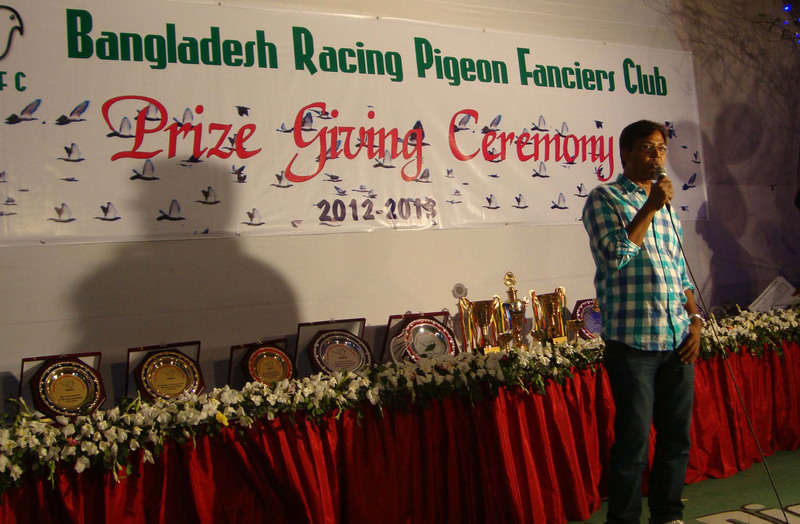 BRPFC – Bangladesh Racing Pigeon Fanciers Club – Our mission is to be the pioneer in Racing Pigeon maintaining international standard. 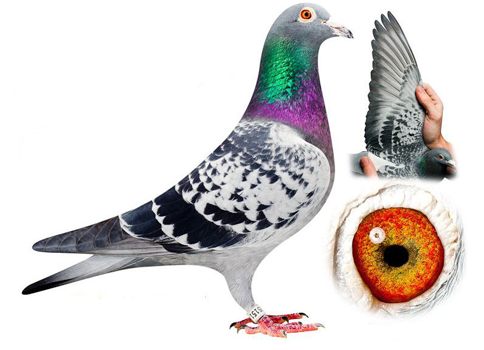 Dhaka, the capital city of Bangladesh where more then 30,000 pigeon fanciers of different categories. 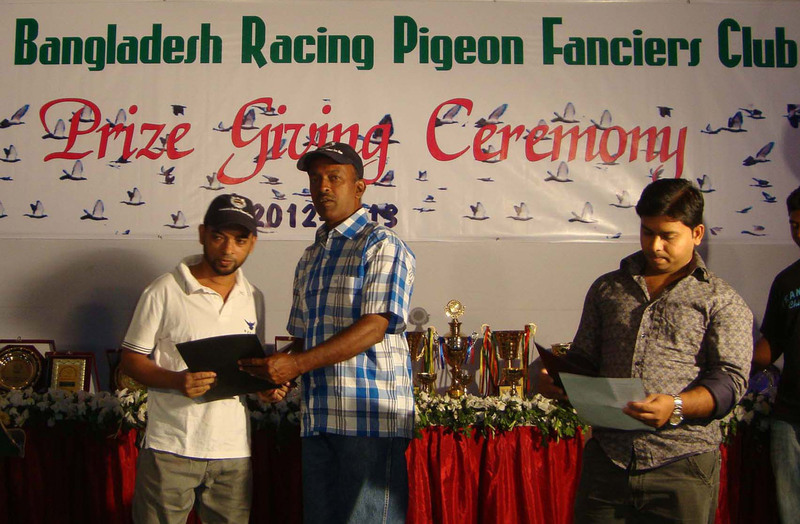 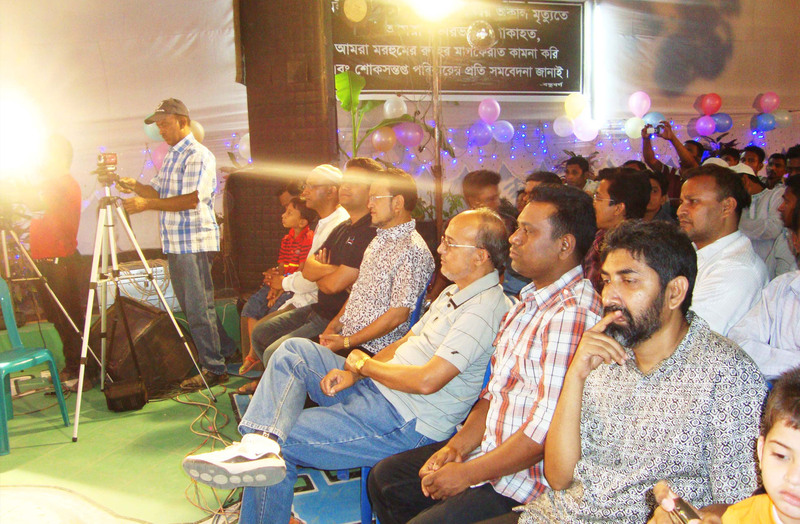 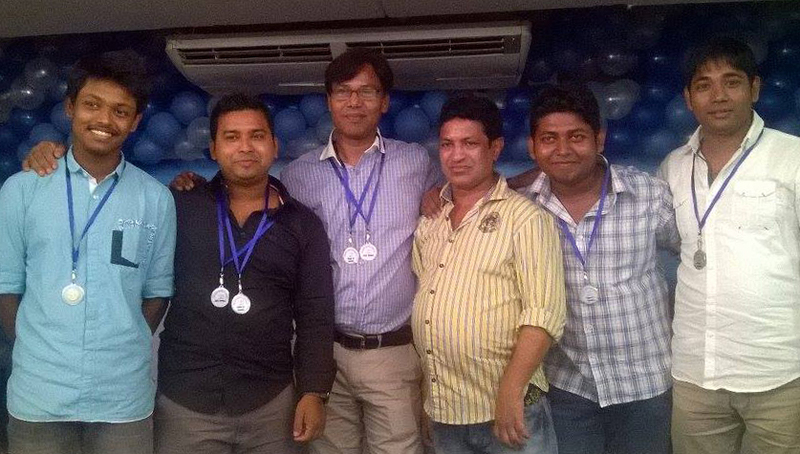 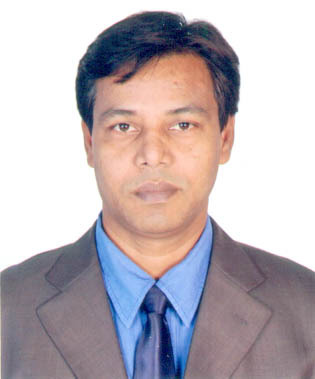 In the year of 2003 some of our pigeon fanciers have started to develop Racing Pigeon in Dhaka-Bangladesh.